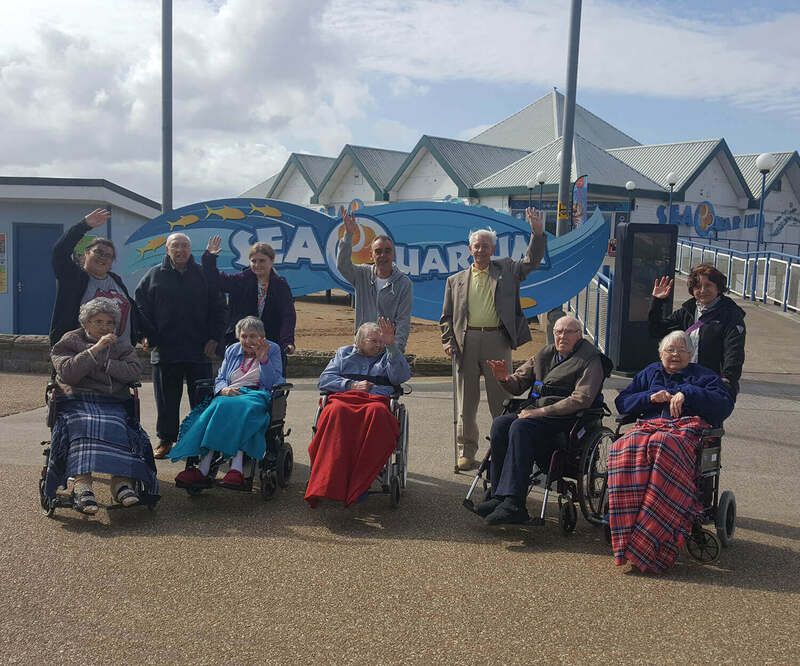 Our day care gives people the opportunity to socialise with friends and engage in a range of activities, while their family carers have the confidence of knowing their loved ones are safe and cared for. We think we offer something special and that Ambleside illustrates the difference between good care and great care. Every day should be meaningful, different and have purpose. 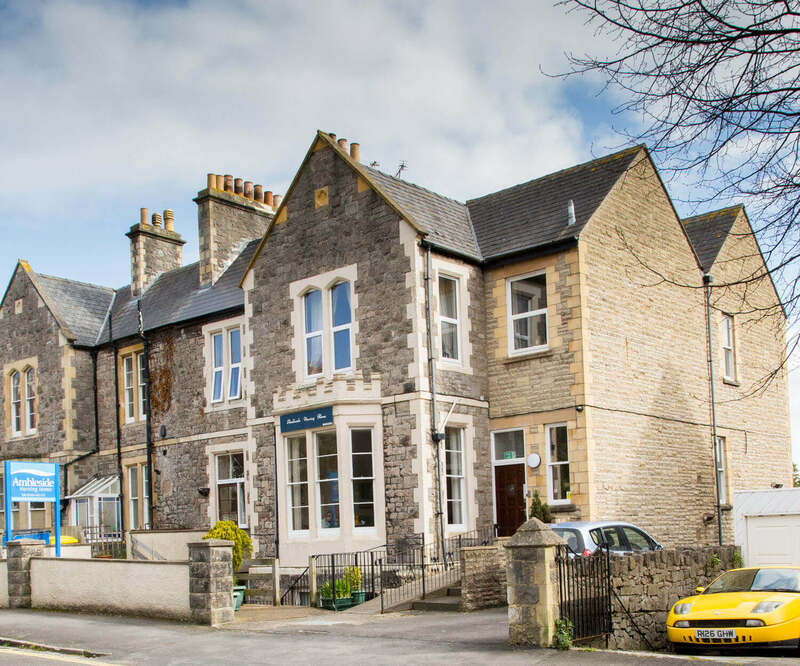 Ambleside Day Care offers residents exactly that – freedom from the risk of loneliness and isolation, and the opportunity to enjoy companionship and stimulating activities in a safe and friendly environment. 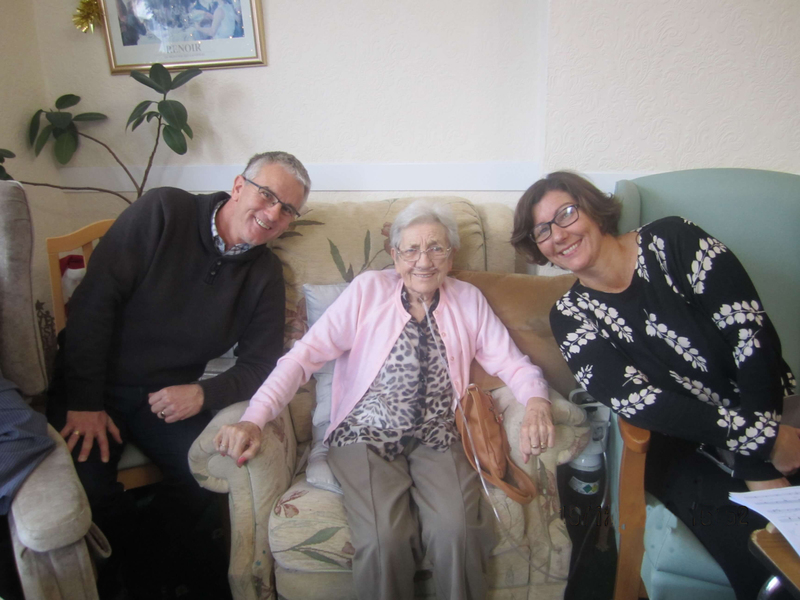 It provides a friendly and stimulating home-away-from-home, for people who are still living at home and may need some additional support during the day. The home provide care for people with dementia, physical frailty or simply those who want a more active social environment. 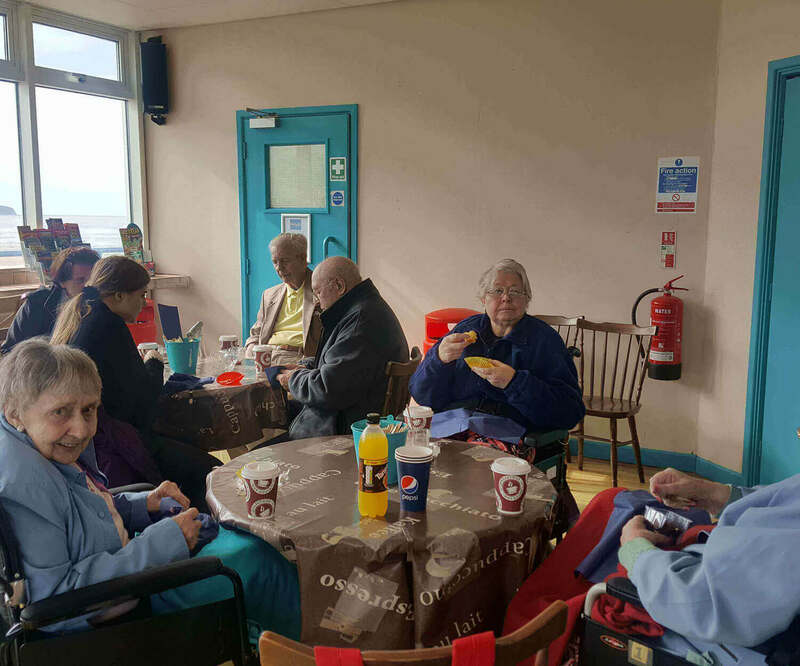 Everything we do is shaped around the needs of the people we look after, so you can be sure of an individual care plan tailor-made for you, and delicious, home-cooked food which takes your personal nutritional needs and preferences into account. Day care is an ideal way of trying out the home before taking up residence. Equally important, the knowledge that their loved one is happy and well cared for every day gives family members peace of mind.